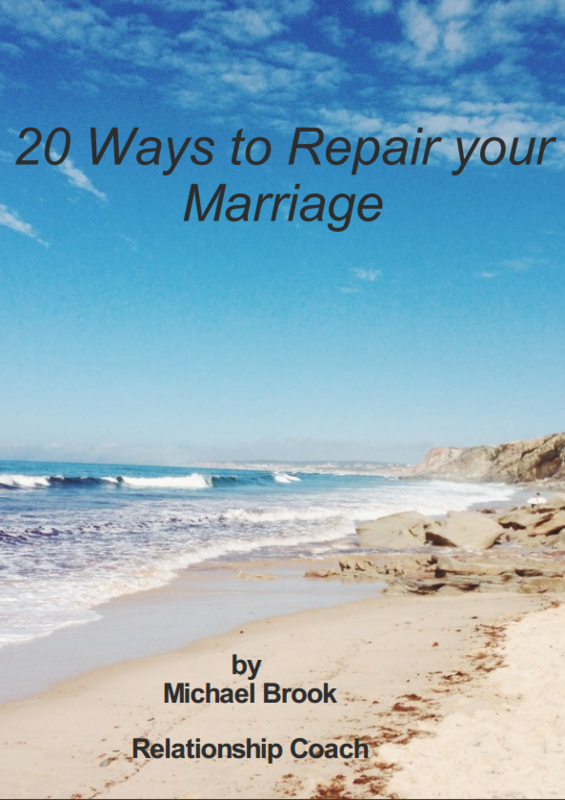 Learn easy and effective things to do to start repairing your relationship now. Take the first step to breaking the cycle of disconnection you may be experiencing in your relationship or marriage. Rekindle the spark of passion and intimacy you experienced at the beginning of your relationship.